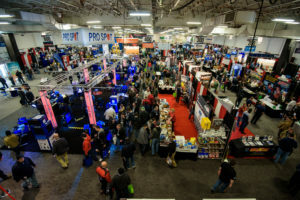 The Alliance of Automotive Service Providers of New Jersey announced last week NORTHEAST would nearly double in size in 2018 with the addition of a more than 100-booth Pavilion. More than 5,000 people attended the sold-out NORTHEAST 2017, according to the organization. In addition to the more than 100 new exhibitor booths, the new NORTHEAST 2018 Pavilion will host demos, training and education as well as a “gourmet food court,” according to AASP-NJ. “We are incredibly excited about the Pavilion,” McDowell said, according to the organization. 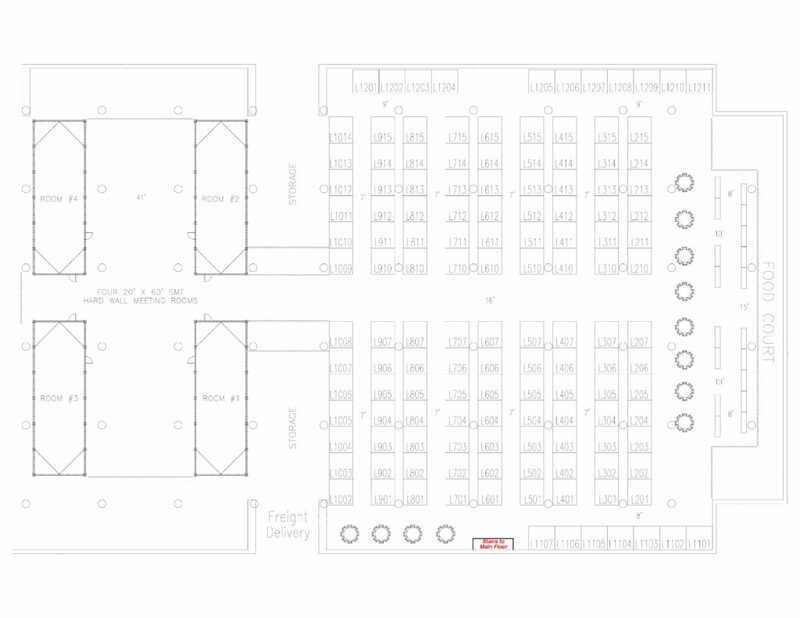 “Not only will it allow us to accommodate those vendors who have been on a waiting list, but we will also be able to allow expansion opportunities for exhibitors who in the past were limited in space to do so. 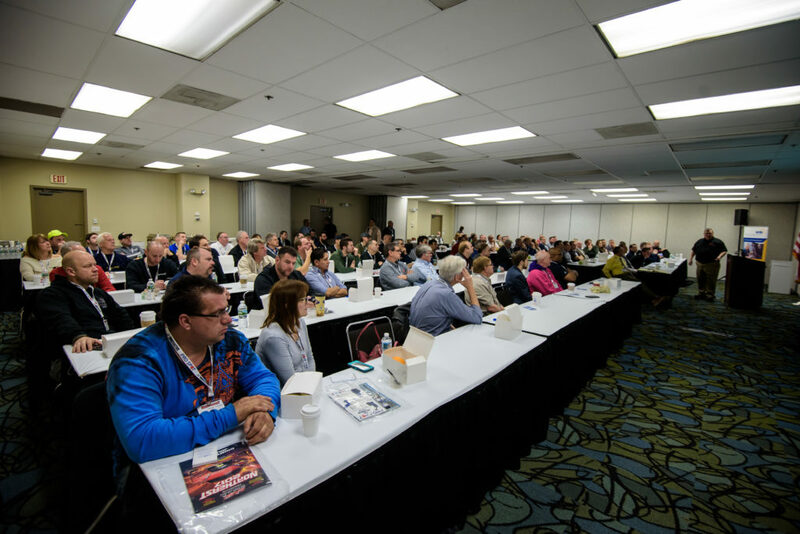 NORTHEAST 2018 is slated for March 16-18, 2018, at the Secaucus, N.J., Meadowlands Exposition Center.